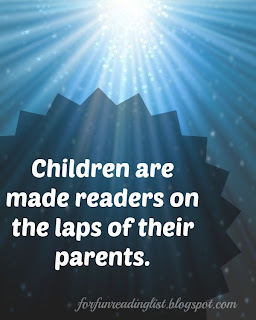 Let's be honest, getting the average little boy (from about the time they can crawl and on) to sit still for very long and pay attention to a book can be a challenge. It's just a fact that most little boys want to move, and do stuff, and most books just don't follow that, right? Not that I think it's my job as mom to make my boys learn to sit still for hours on end, but I do feel I need to help them realize that there are times when sitting still is important. And listening to books or reading, is one of those times when sitting still is essential. So where does one start with this task? 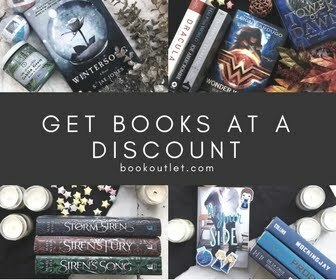 I go for books that encourage some interaction! My youngest is currently in the stage where he wants to read, but only for about a page. And let's be honest, that just is not the goal. 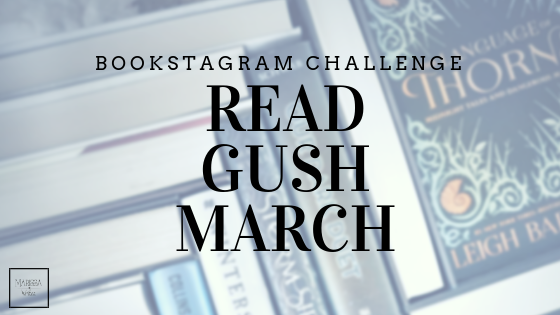 The goal is to get through a whole book, to learn that there are stories in books that we have to get through the whole book in order to see that story. So we've turned to super fun interactive books - the Bug Books! David A Carter has a whole series of these fun interactive, pop-up books all based on bugs. Could it get any better for a little boy? 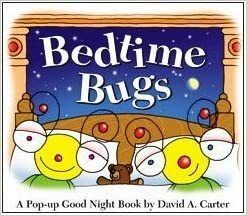 We are currently enjoying the Bedtime Bugs book, especially the bubbly bugs who are in the bathtub getting clean. What is it about bubbles that attracts kids? These books are super quick to read, but we tend to spend a little extra time on each page as the bugs come to life with the interaction of my little guy. And that is a great learning tool - we are sitting together, looking at book, discussing the details of the story! I would highly recommend these fun books if you are looking for a way to really get your child interested in what you are reading. There are so many too choose from. And even though I like them because they grab the attention of my little boys, they are definitely gender-neutral, I'm sure girls would be just as interested in them. 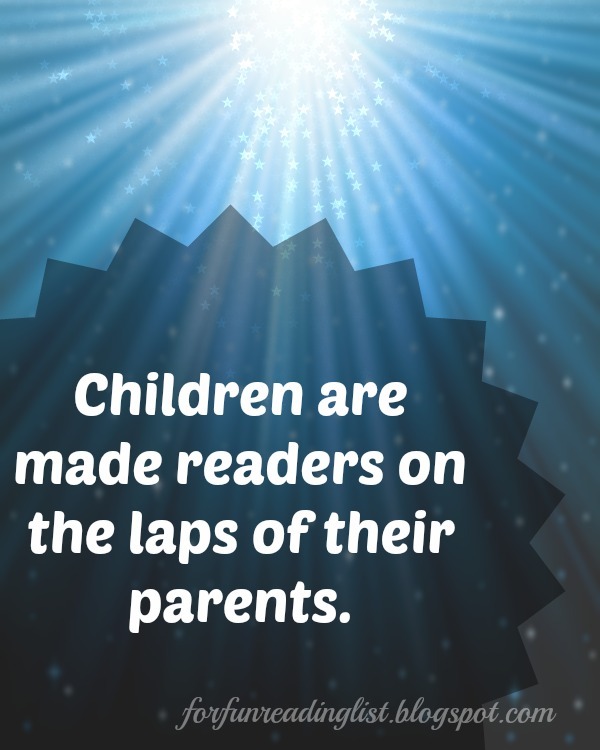 Do your kids like interactive and pop-up books? What are some of their favorites? **If you are considering adding this book to your child's library, please use my affiliate link below and support Reading List in the process. Thank you!